for me, the past six months have been filled with a whole lotta podcasts, what with long car rides and plane rides, so i thought i’d share the main ones i love & listen to regularly! 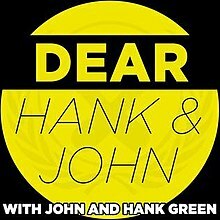 i love most of the work online that Hank and John do, including this podcast! i don’t know what it is about this pod that i love so much … maybe how incREDIBLY RELATABLE (& hilarious) it is? i find that this is the perfect thing to listen to on long car rides when you’d otherwise be incredibly bored. i always listen to it a) on the way to cross country & track meets to counteract some of my nervousness and b) when i’m folding laundry (so it’s less boring. i feel like such a boring person lol. folding laundry on the weekends.). i haven’t gotten a chance to listen to Yin’s other episodes yet, but hands down, this single episode of the pod is one of my favorite things ever. you probably already know this, but Victoria Schwab is my favorite author of all time. i love every single one of her books, and in general, she’s one of my favorite figures in the media. this podcast episode is preeetty long– about an an hour and 45 minutes– but it was so enjoyable! Yin and Victoria talk about sexuality, writing, the process of publishing, and serial killers. i found the section about the struggles of publishing especially interesting. as much as i’ve learning about the business of publishing in the past couple of years, i’d never heard an author talk about in detail like this before. Victoria Schwab is so eloquent and such a wonderful person to listen to!! HIGHLY RECOMMEND PLS CHECK IT OUT. bottom line: i love learning about all things design. 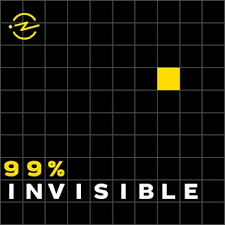 99% Invisible talks about all things design, whether it be the design elements found on a movie set or (MY FAVE) how the first sports bra was designed for women who wanted to run more than 100 meters. when i’m in a ~feeling smart~ mood, this is the perfect thing to listen to! i always learn something new and delightful about the design of the world around me, things that i wouldn’t have noticed without listening to the pod. 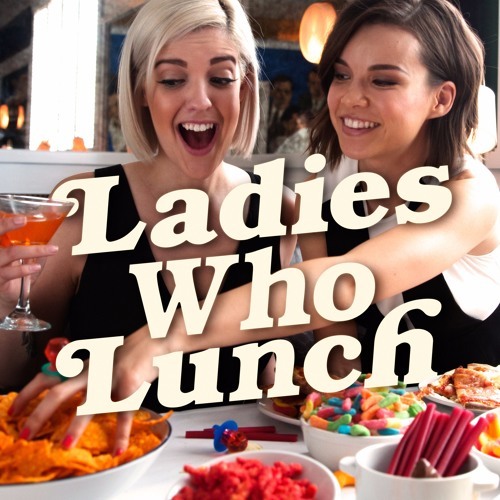 this is a podcast by Ingrid Nilsen and Cat Valdes which actually just released its last episode a couple weeks ago. the pod covers all types of topics such as your period, and when the people you love are sexist, but i most love their episodes about queer topics! Cat and Ingrid created the most amazing episodes for Pride Month last year. i’ve listened and worked my way through them throughout the latter half of 2017 and the beginning of this year! this is the OG podcast i’ve been listening to for 2-3 years! my dad used to play it in the car on road trips allllll the time and i grew to truly enjoy the hour episodes. 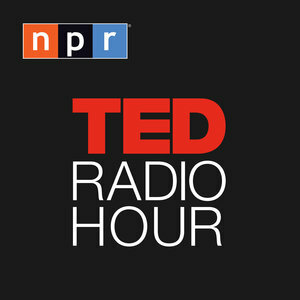 i enjoy watching TED talks a great deal, and it’s so interesting to see the way these single TED talks are incorporated into an hour of a podcast. this one talks all about various queer topics!! gender & sexuality & issues within the queer community! my favorite episodes that i’ve listened to was an interview with Jasika Nicole, talking about being a queer biracial woman within the film business. Greg Berlanti, the director of Love, Simon, was interviewed for the show (also, Keiynon Lonsdale! ), and it’s one of my favorite episodes! the show approaches hard topics in such a sensitive way while still remaining fun to listen to! 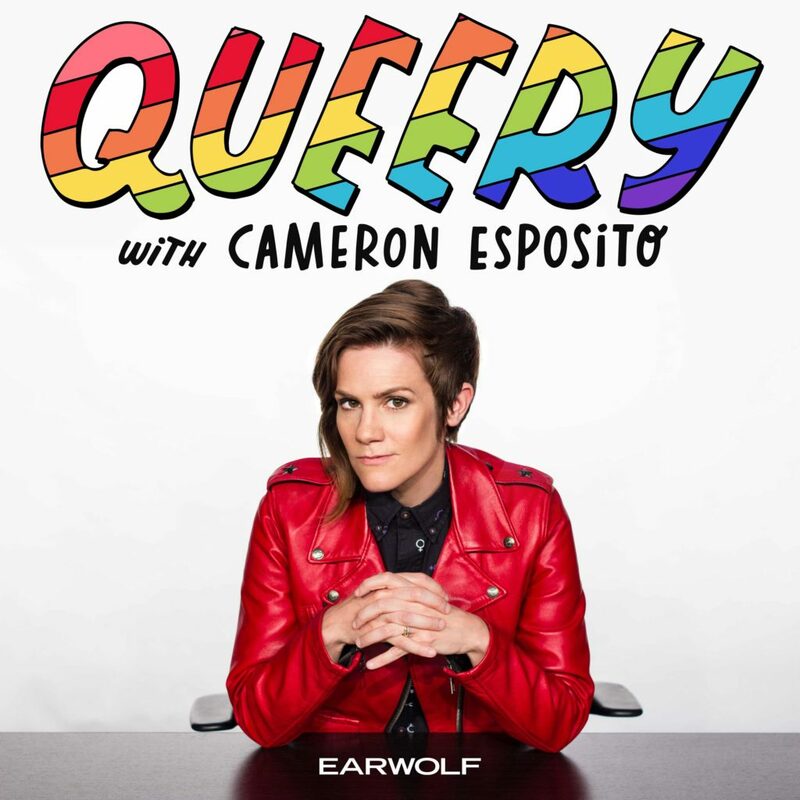 another pod about queer things! Cameron Espocito is such a hilarious & inspiring woman. some of my favorite episodes have been Lena Waithe, Trixie Mattel, and Jenny Young Owens. the conversations sparked on this podcast are so. important and powerful. 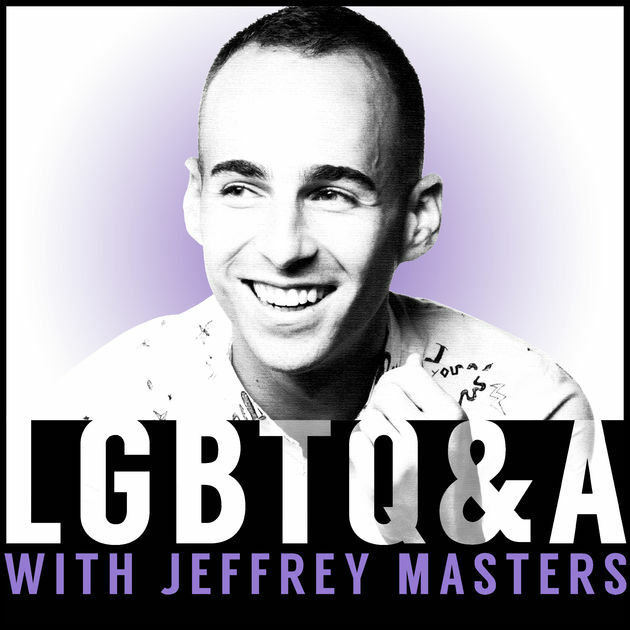 listening to this pod makes me feel more connected to the queer community as a whole! ~~ that’s it for now! what are some of your favorite podcasts? do you have any recommendations for me? leave them in the comments!